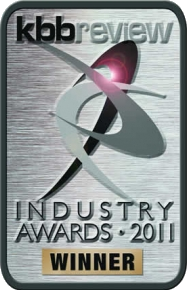 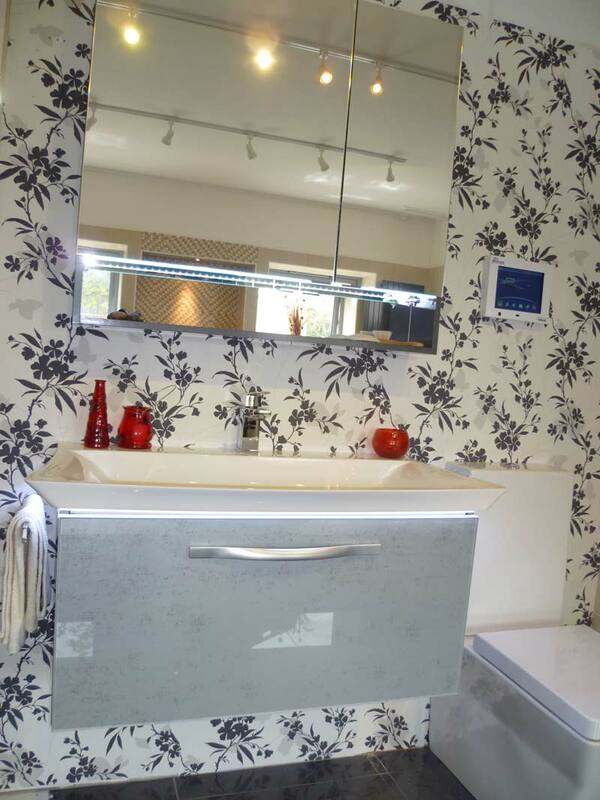 Award winning showroom with great customer service! 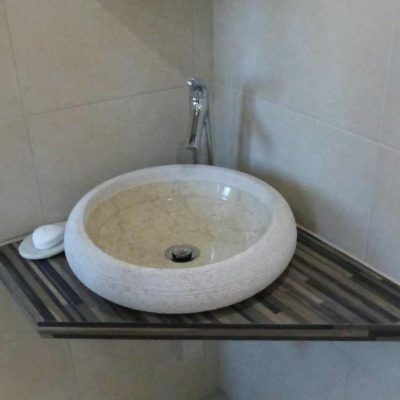 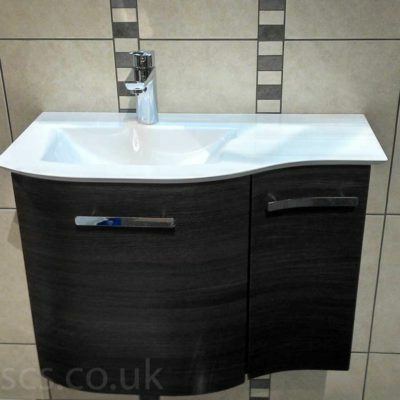 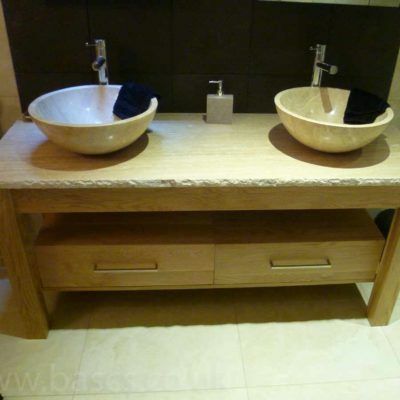 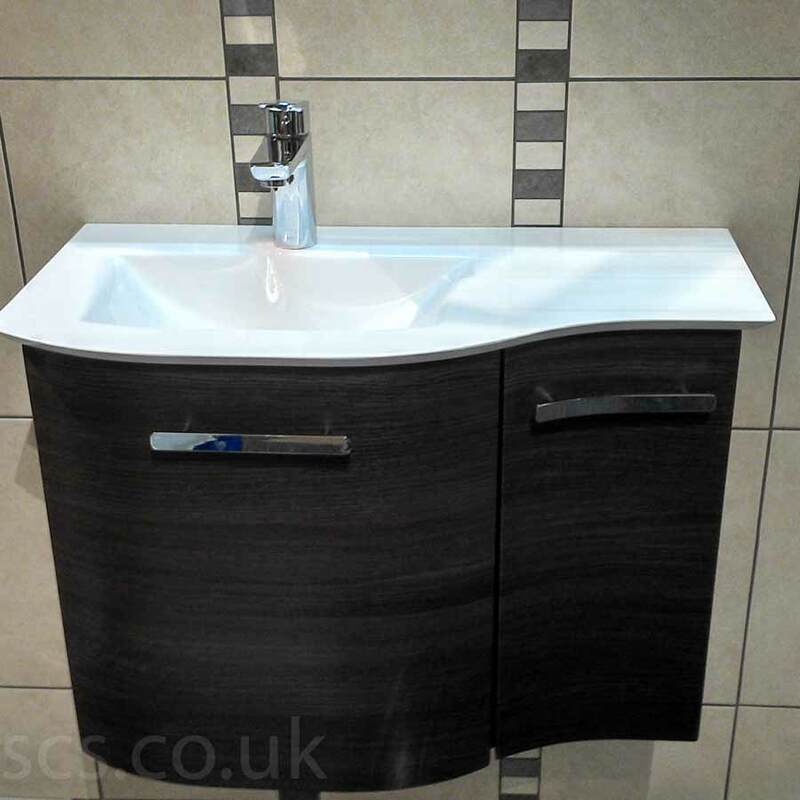 Visit us to view our showroom with a wide range of beautiful bathroom and kitchen furniture. 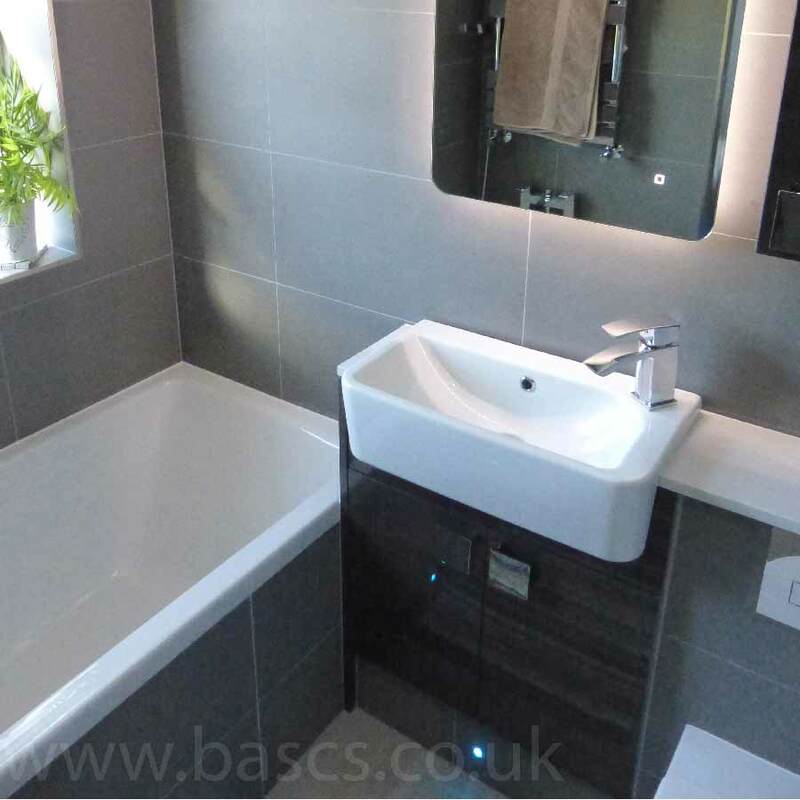 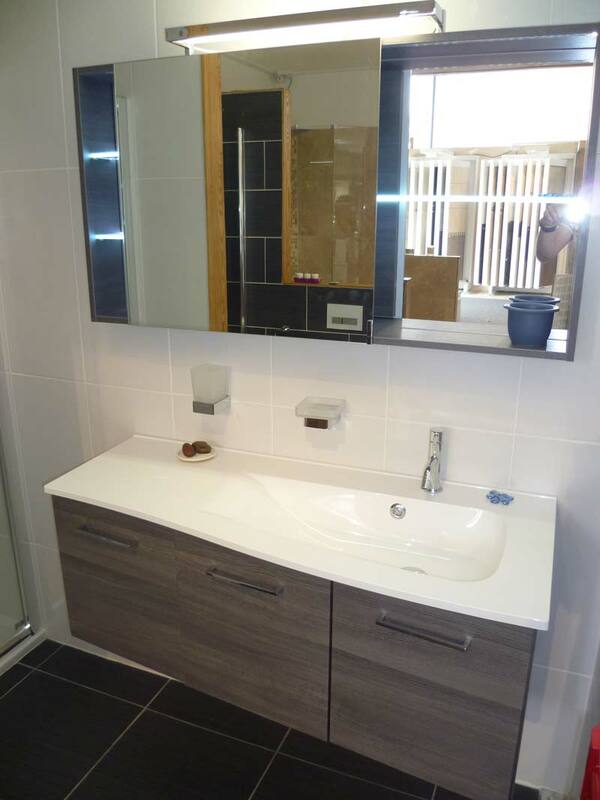 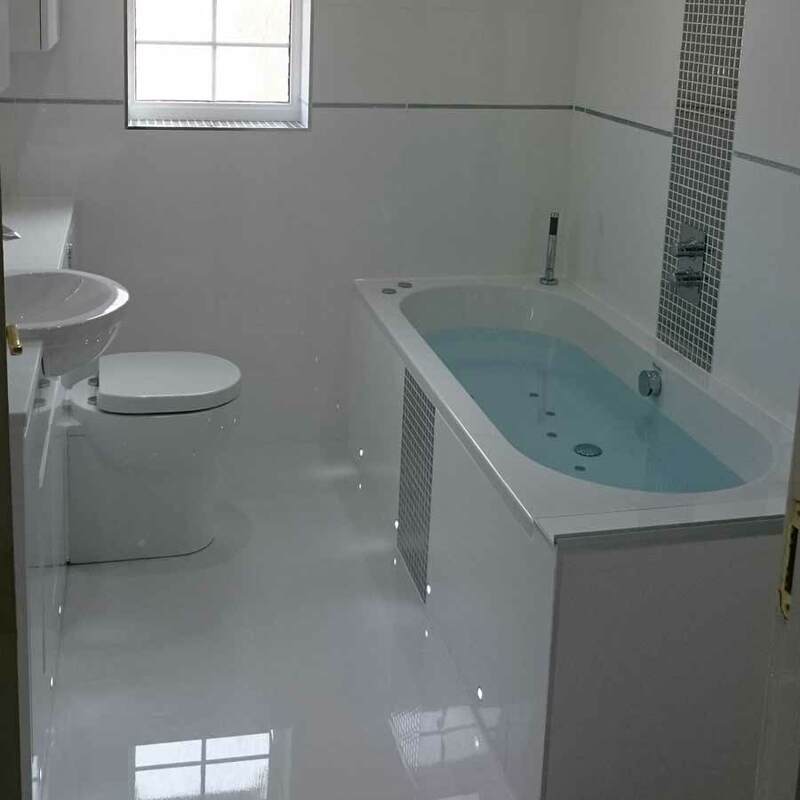 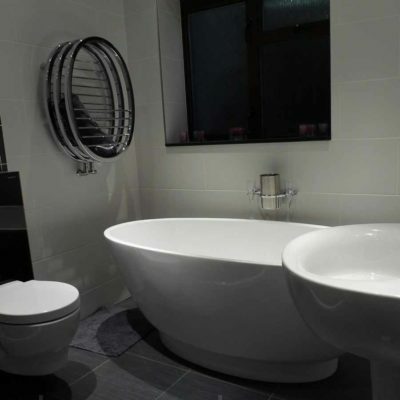 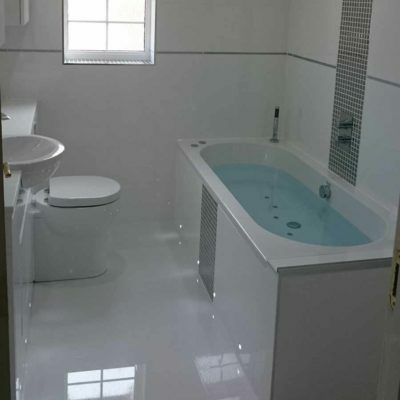 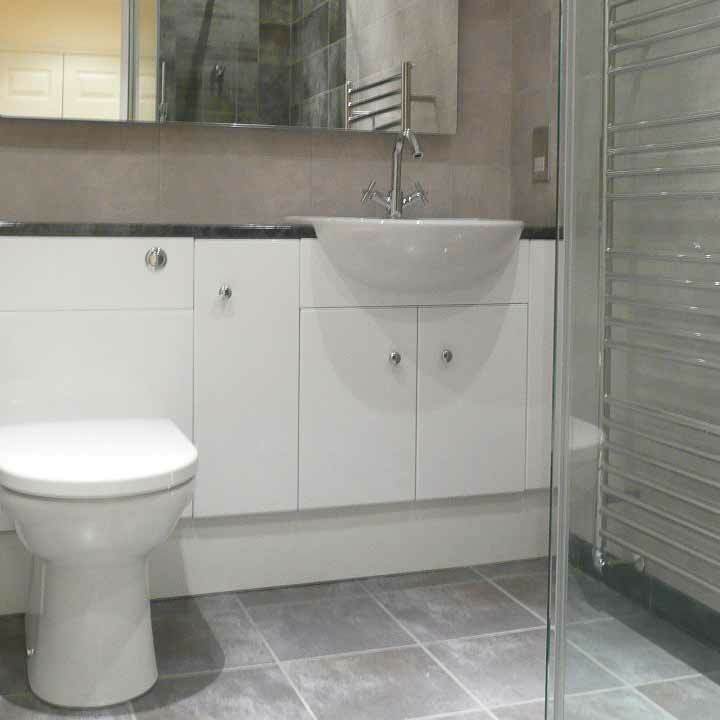 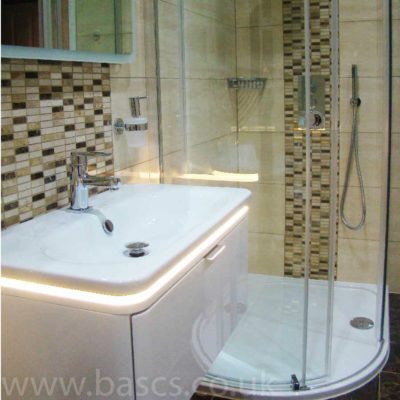 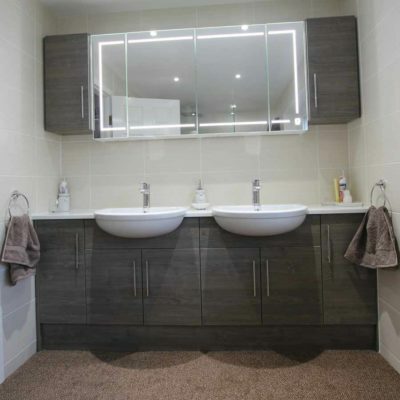 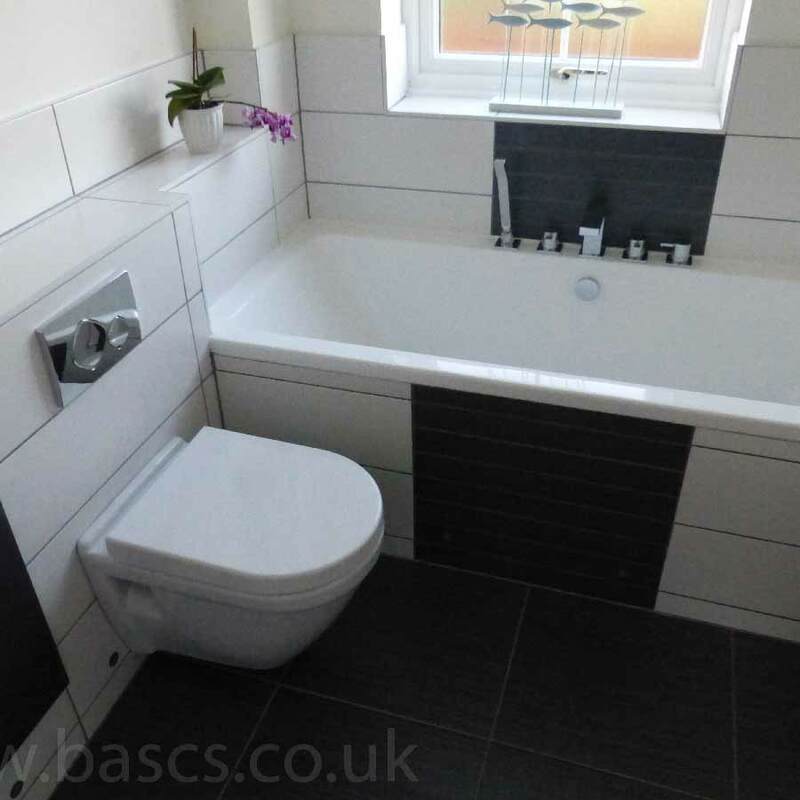 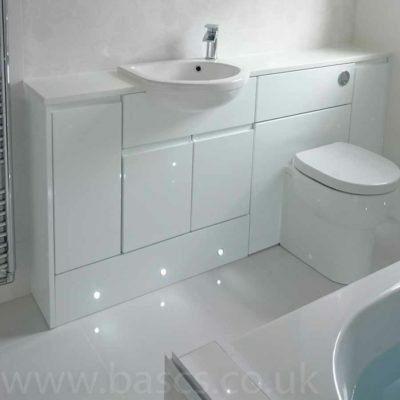 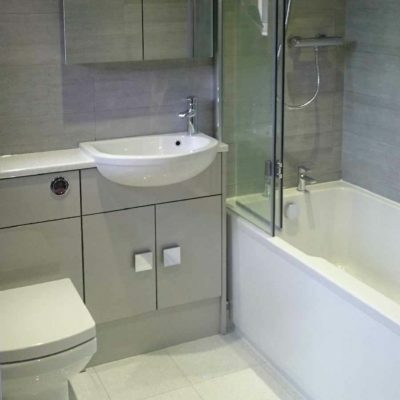 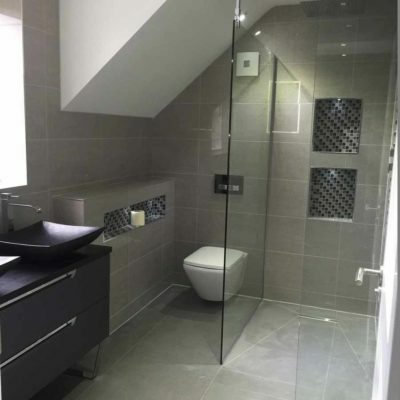 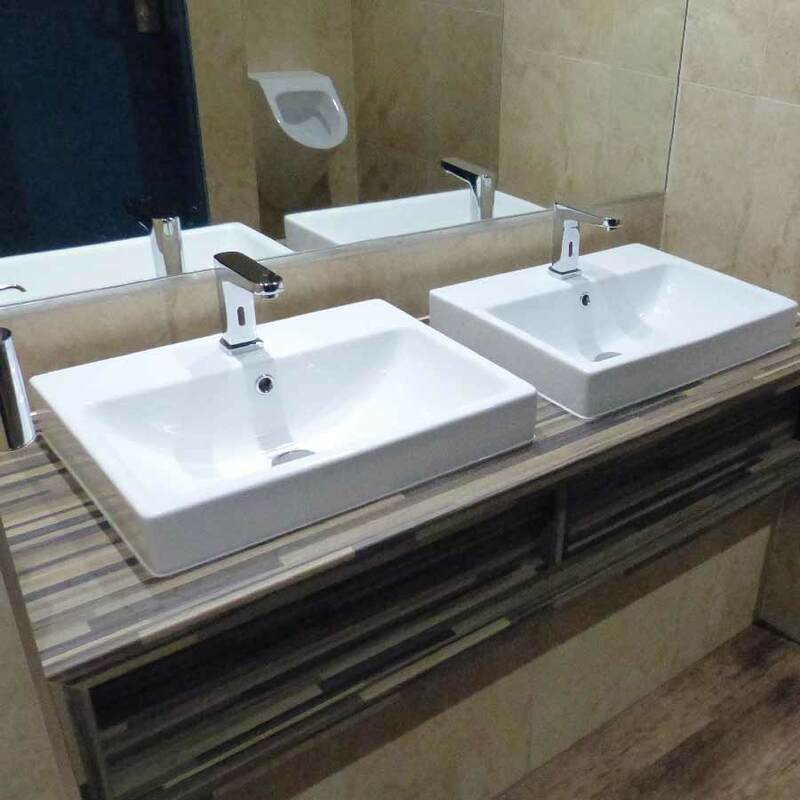 We have many years expertise in designing and supplying bathrooms and kitchens. BASCS are KKB Review awards WINNERS for Bathroom Customer Service!..For listening to the customer and giving the best advice for that customer’s needs…It was also commented that we had great product knowledge.